Because we’d like to We would like to establish partnership with building consultants and repairers in Malaysia, as well as ASEAN countries, to assess building health conditions and recommend building restoration and rehabilitation. We provide a new solution to monitor the structure integrity of civil and commercial buildings. Differential settlement sensors are developed to detect movement of building structures, to gauge structural stability and livability conditions. 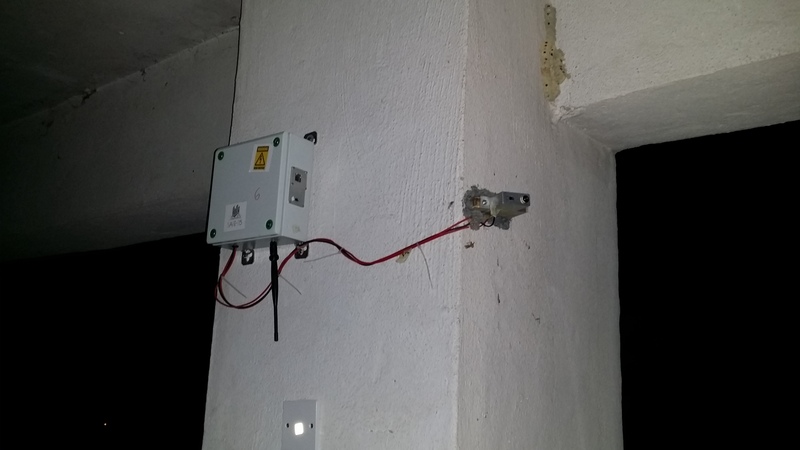 The data generated from sensors are used to provide early warning for building repair and maintenance, before any irreversible damage. Puncak Athenaeum (also known as Athenaeum at The Peak) is a 20-year-old condominium sited in Bukit Antarabangsa. It neighbors Siarah Oakleaf, Sinaran Ukay and Wangsa Heights. It comprises of 2 towers of 21-storey with a total of 320 units. Unit size is about 1,277 sf. Each unit comes with 3 bedrooms and 2 bathrooms, and 2 car park bays. Block A boasts Melawati Ridges view while Block B offers great view of KLCC Twin Tower and the city centre skyline. Puncak Athenaeum is accessible via Jalan Wangsa which is connected to Middle Ring Road 2 (MRR2). From MRR2, one can conveniently drive to Ampang-Kuala Lumpur Elevated Highway (AKLEH), Duta-Ulu Klang Expressway (DUKE) and Karak Highway. 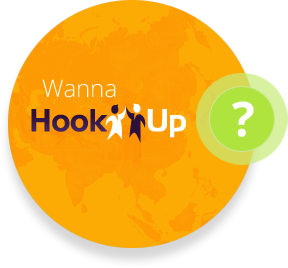 It is approximately 15 minutes to KLCC and 20 minutes to Mont Kiara. In February last year, the Selangor Forestry Department announced a proposal to degazette 106.65ha of the Ampang Forest Reserve for the construction of EKVE. 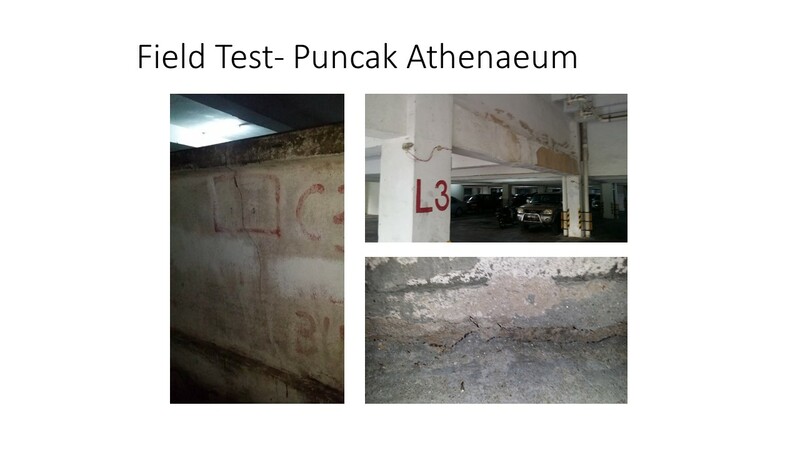 The deforestation and slope strengthening works have started in October 2015 and the resident association of Puncak Athenaeum Condominium is interested to know the impact of the construction to the main supporting structure of the building. Figure 1 below shows the satellite image taken from Google Map Inc. of the construction activities on the south part of Puncak Athenaeum. It is too costly and resource intensive to install the building health sensor on all the pillar/columns on the condominium. 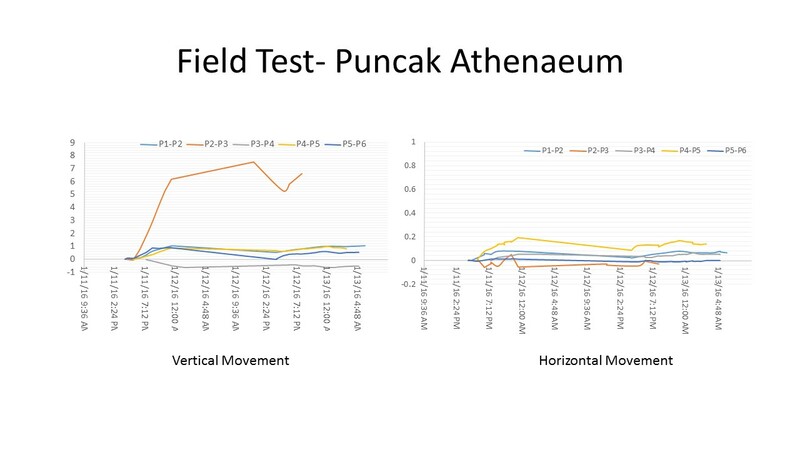 A site visit was conducted to Puncak Athenaeum to visually identify the critical supporting pillars which have the high risk of distortion /settlement /tilting due to the deforestation and construction activities on the south of Tower A. Seven building health sensors are installed accordingly shown in Figure 3, and are inter-connected using the High Speed Multimedia Mesh (HSMM) WIFI (2.412 GHz) network. The network consists of seven sensor nodes and one master node, which is connected to the internet via a 3G modem. The sensor modules are remotely controlled offsite via the internet protocol, to collect differential settlement/ distortion and tilting angle, at 4 hour-interval, i.e. 0130, 0530, 0930, 1330, 1730 & 2130 +8 GMT. All the data transmitted to a server at 153.121.43.31:3000. Figure 5 & 6 demonstrated the vertical and horintal relative movements (in mm) between different pillar pairs over the period of two days, with the 1 hour interval, respectively. The results shown in Figure 5 depict that from 3pm on 11 Jan 2016, the relative movement of P2-P3 pair has increased dratically while relative movement of P3-P4 pair has decreased. This evident that pillar 3 has sinked as compared with the other pillars. Also, since the increased of relative movement P2-P3 is comparably higher than the other pillar pairs, it can be concluded that major soil movement had happended and is situated at the area between pillar 2 and 3. The horizontal movement of the pillar pairs are comparable small and it is due to the fact that these pillars have high vertical-horizontal stress ratio. Figure 7 demonstrated the time lapse images taken by the camera on sensor 3, which was also attached on the pillar 3. The images shown that the all the objects captured by the camera are not moving, except for the laser point projected from pillar 2. This trend agrees with the data collected from the sensor shown in Figure 5. Hence, it can confirmed the reliability of the sensor firmware and image processing algorithm. A field trip to the test site was conducted on 12 Jan 2016 and a large crack was found that at the bottom of pillar 2, see Figure 8. 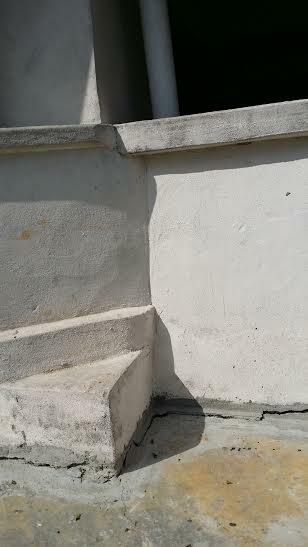 The average width of the cracks identified was approximately 31.3mm. It was noted that the crack on pillar 2 was first identified back in May 2006 and repair work was conducted. However, based on the observation from the field site and the data collected, it can be concluded the repair work was not effective, whereas pillar 2 is currently moving vertically at 3mm mean amplitude, with maximum amplitude up to 8.5mm.